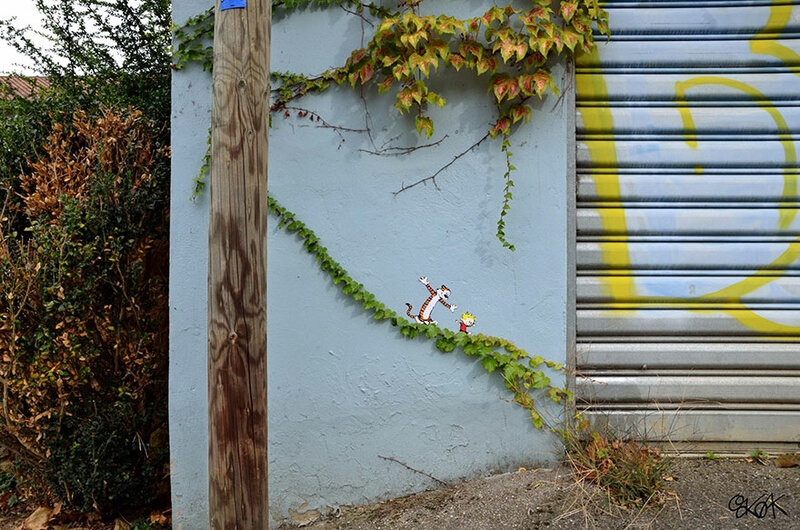 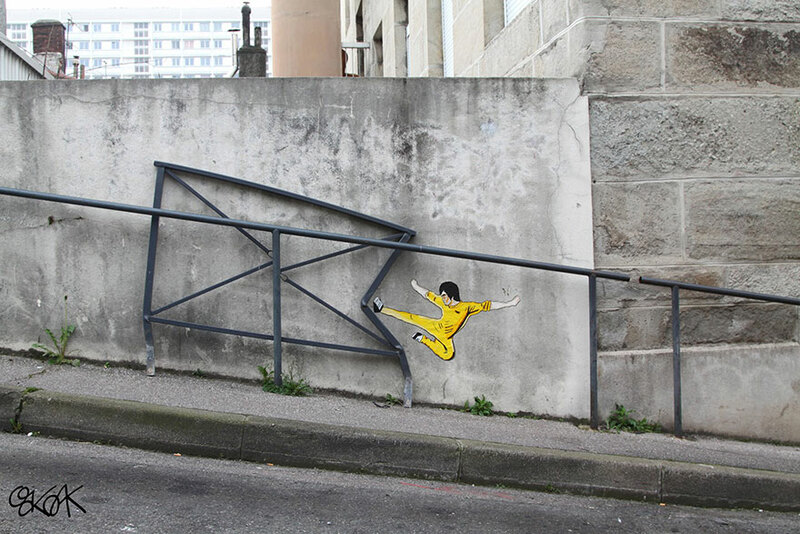 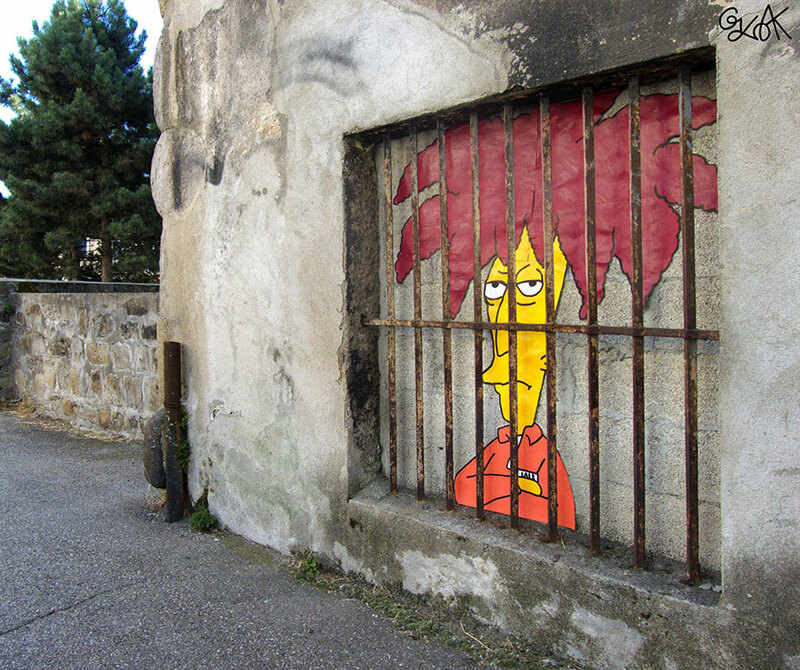 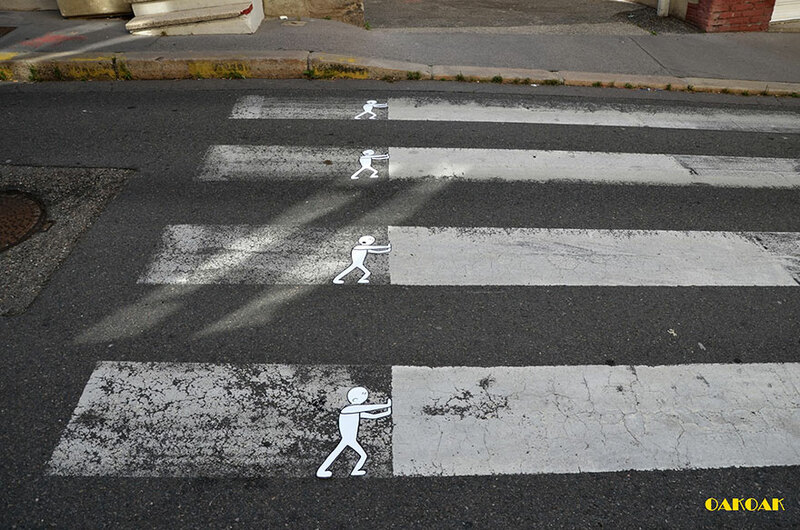 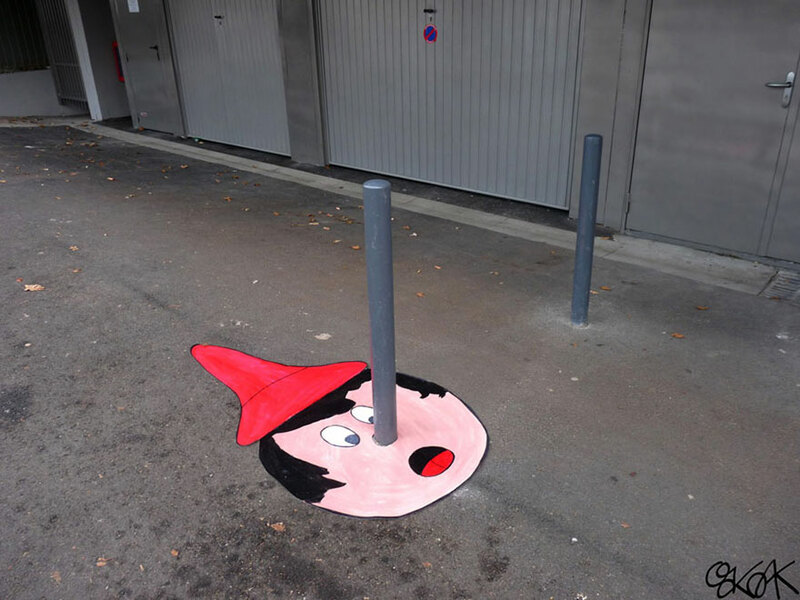 This Street Art Is Super Clever And Fun. 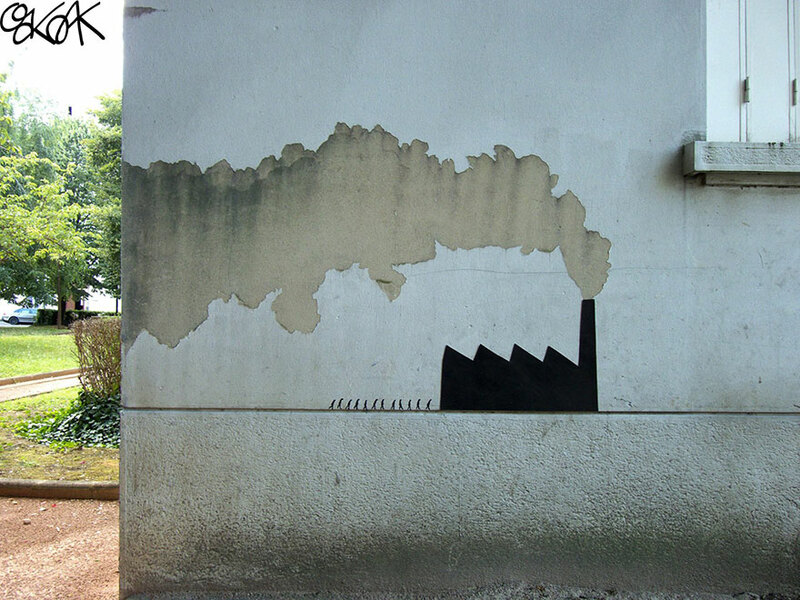 There’s Something Different About It I Love. 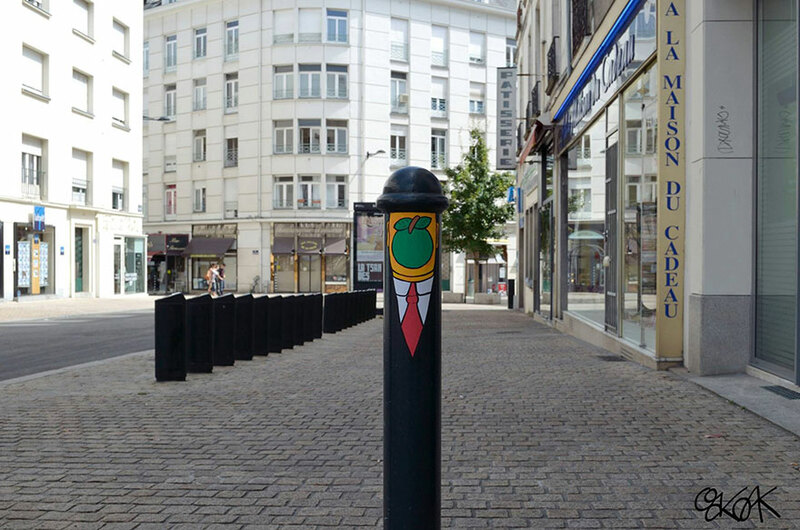 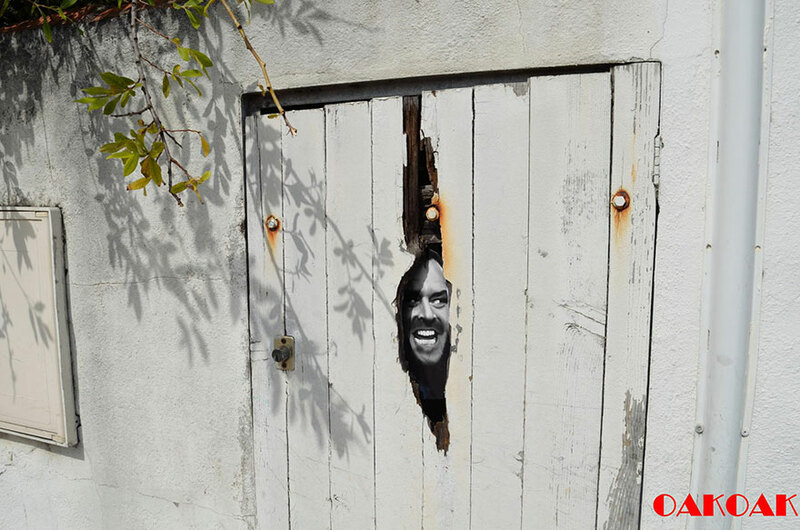 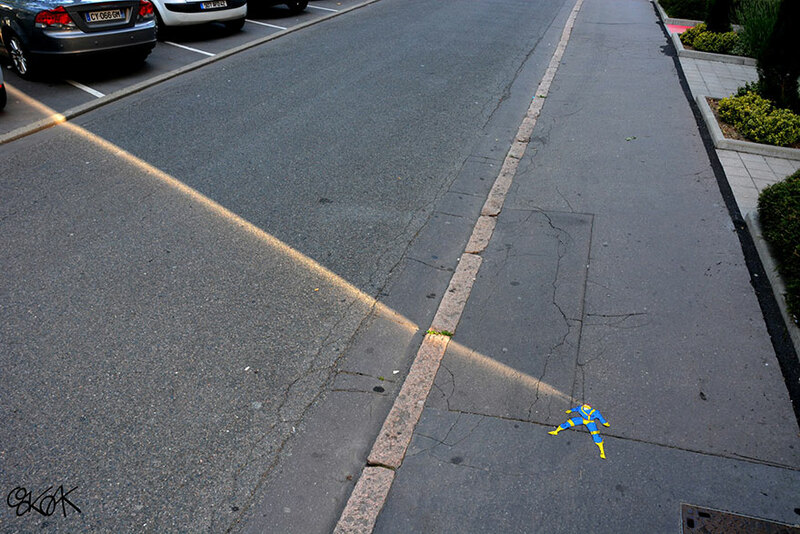 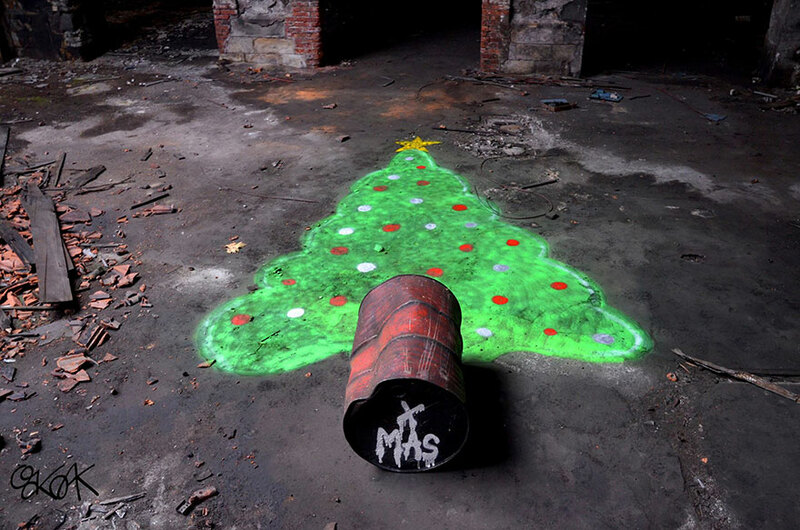 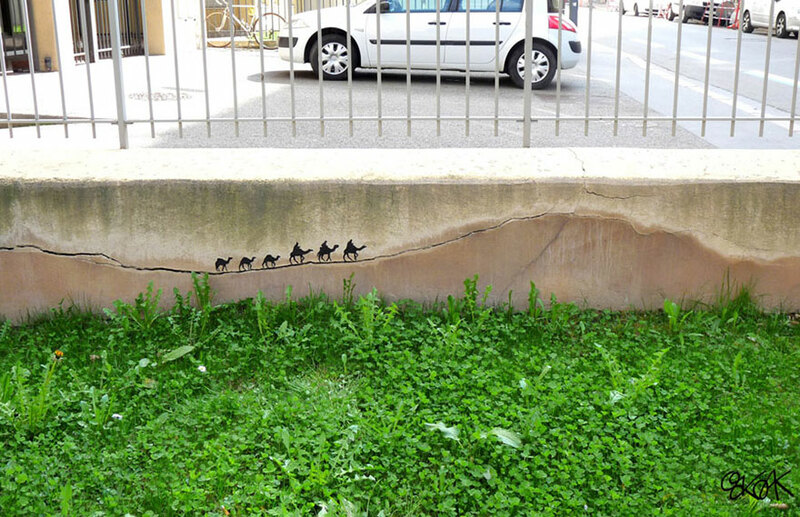 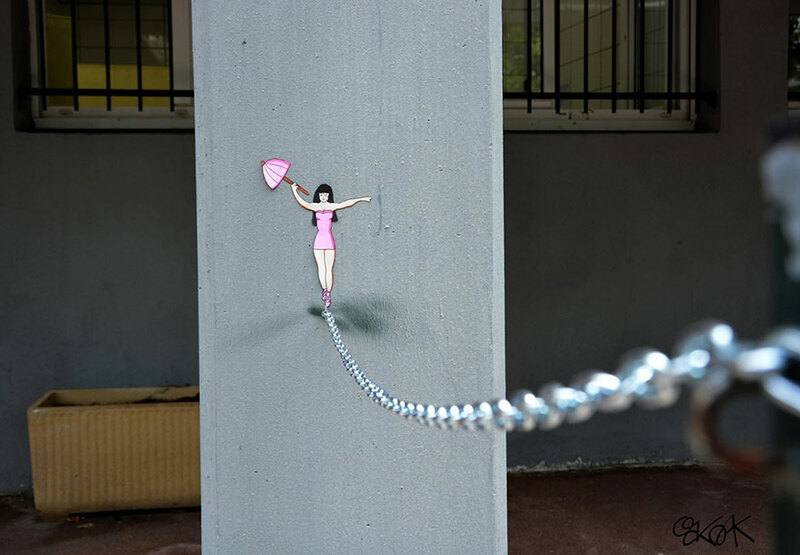 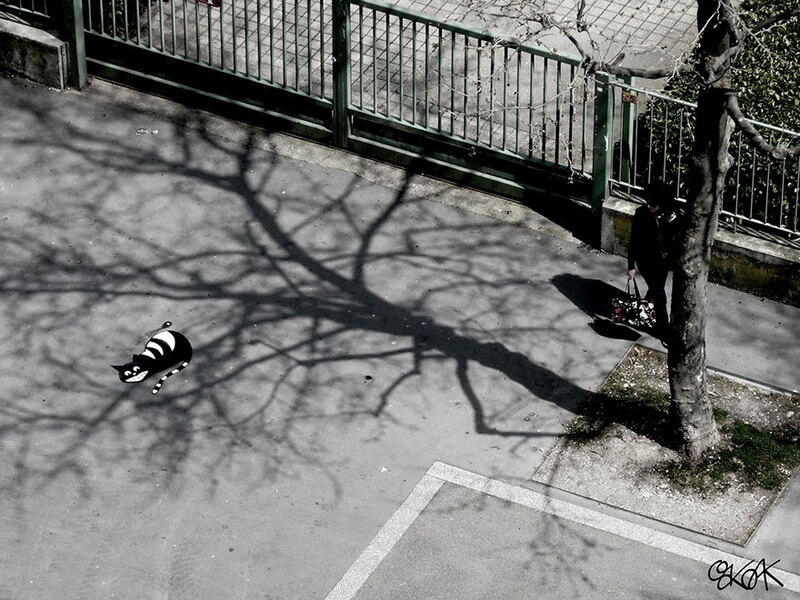 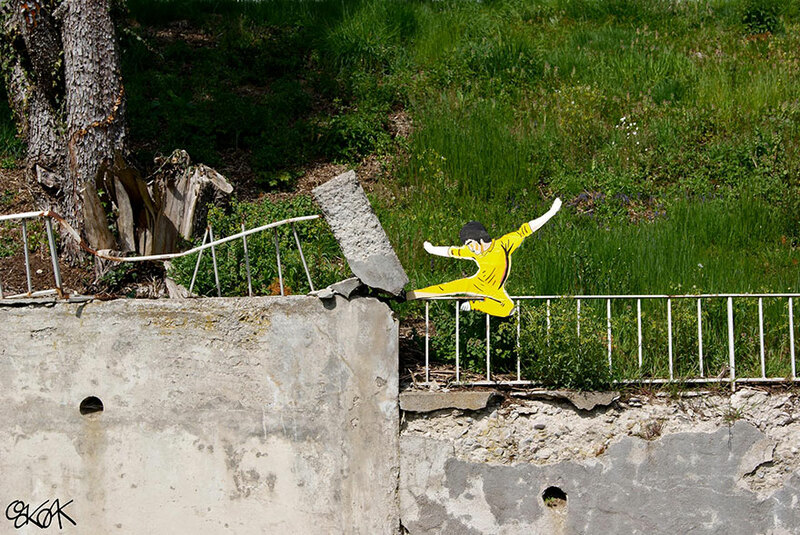 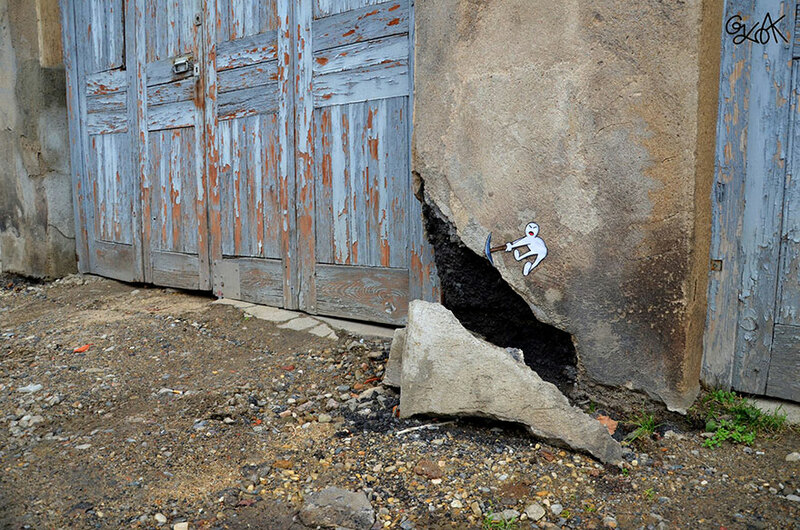 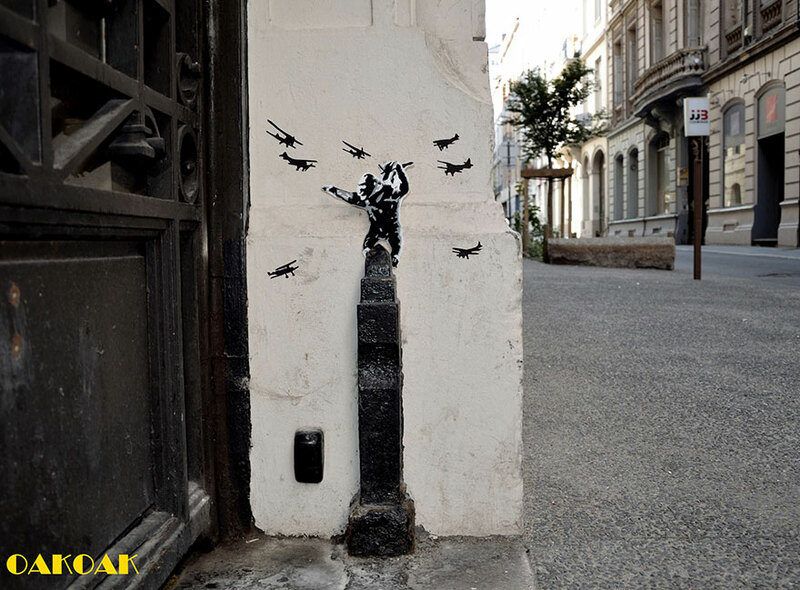 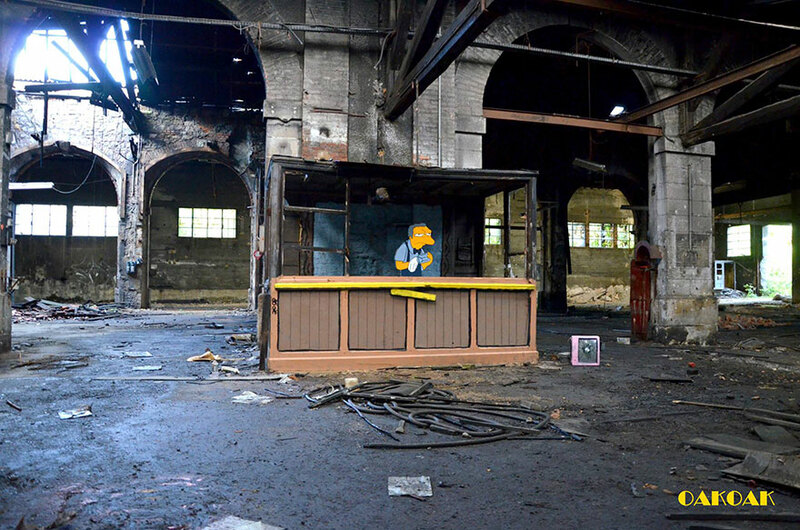 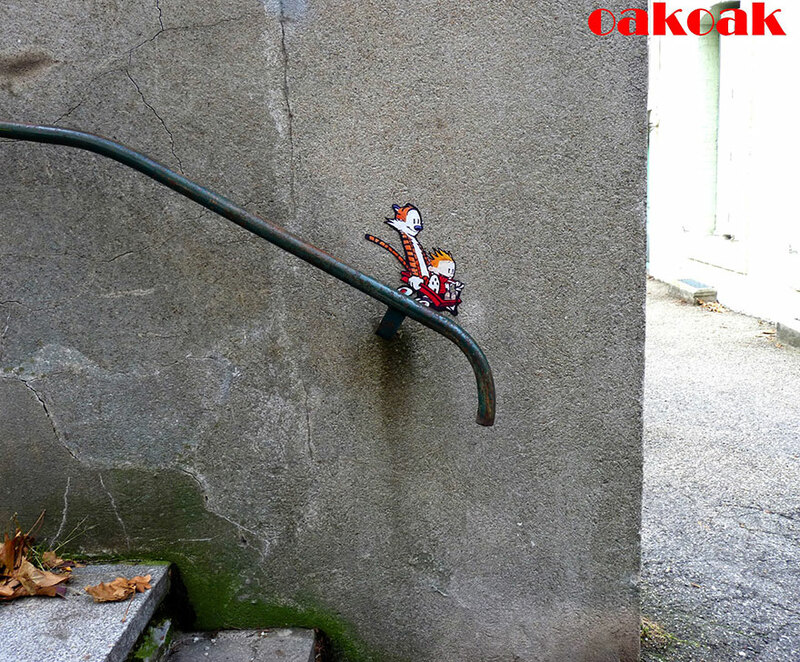 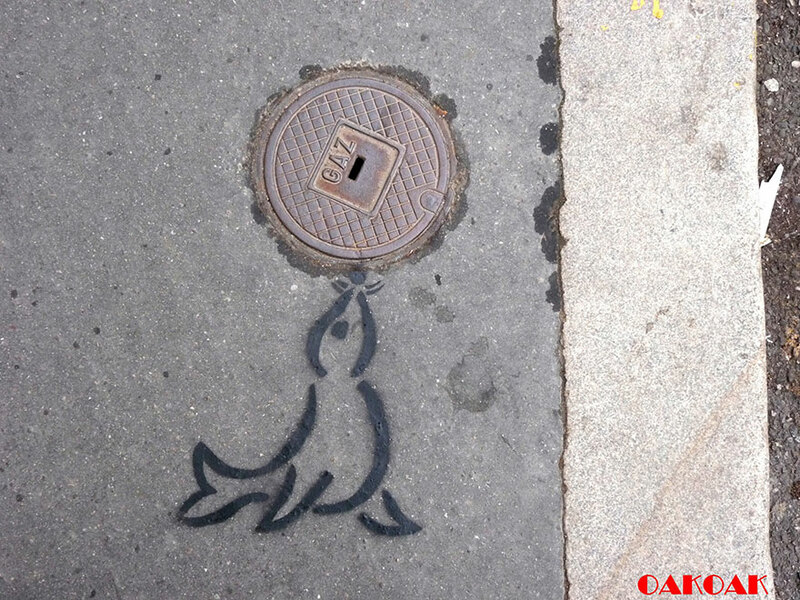 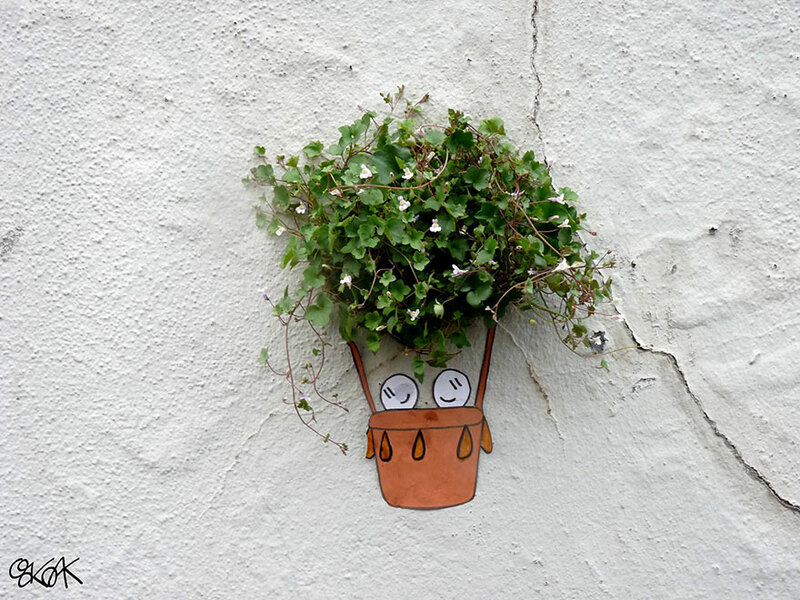 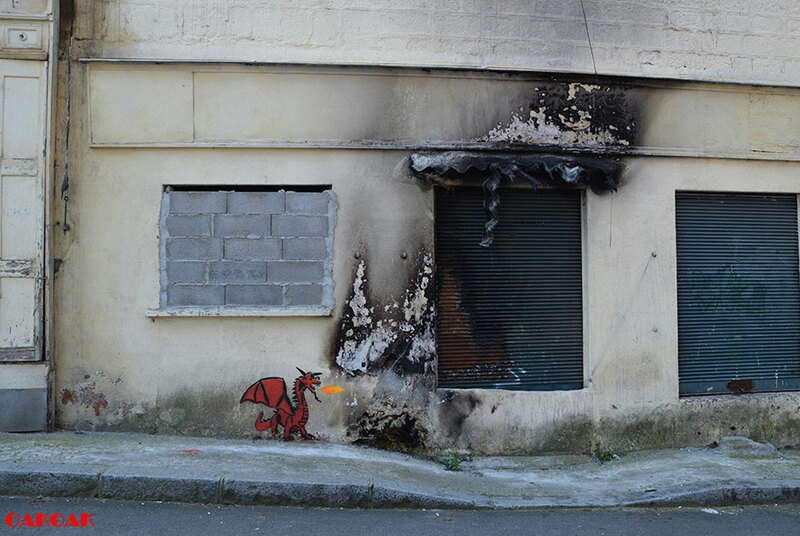 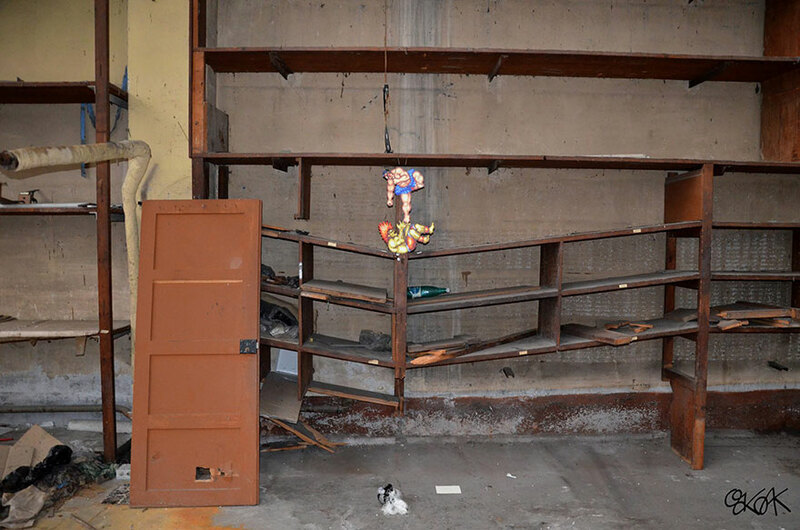 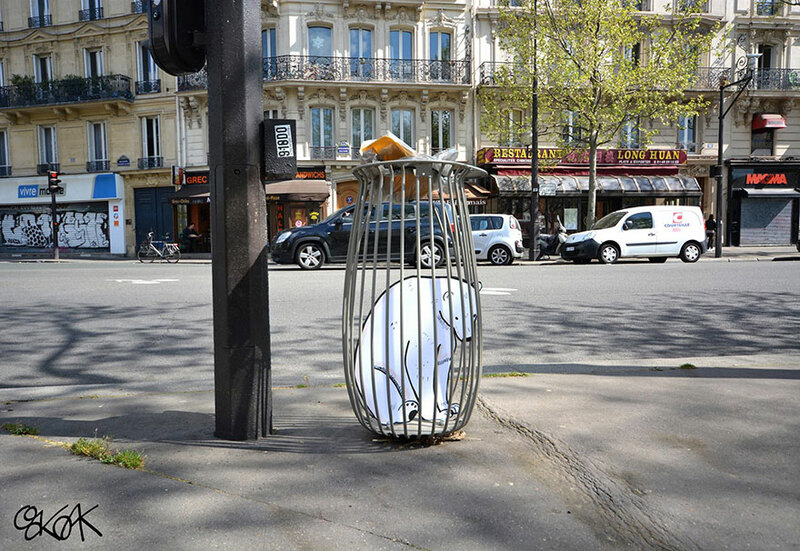 Share the post "This Street Art Is Super Clever And Fun. 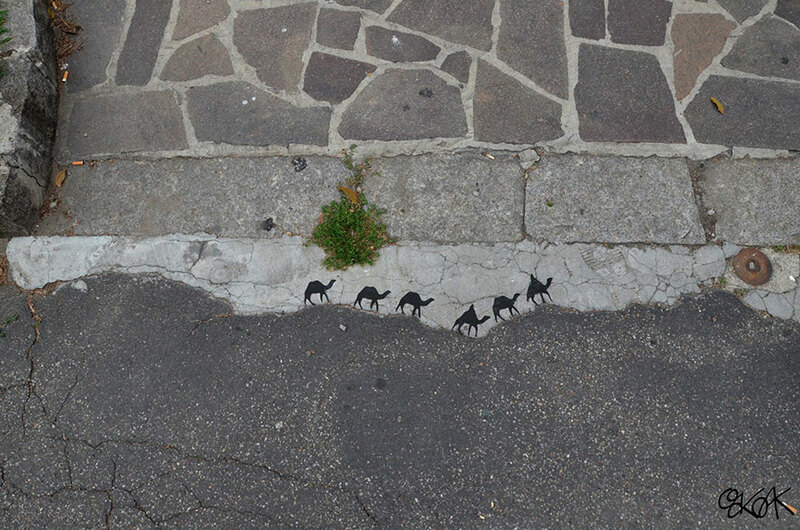 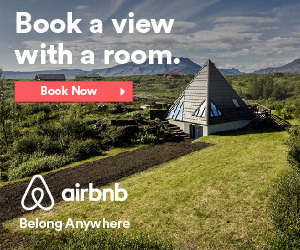 There’s Something Different About It I Love."